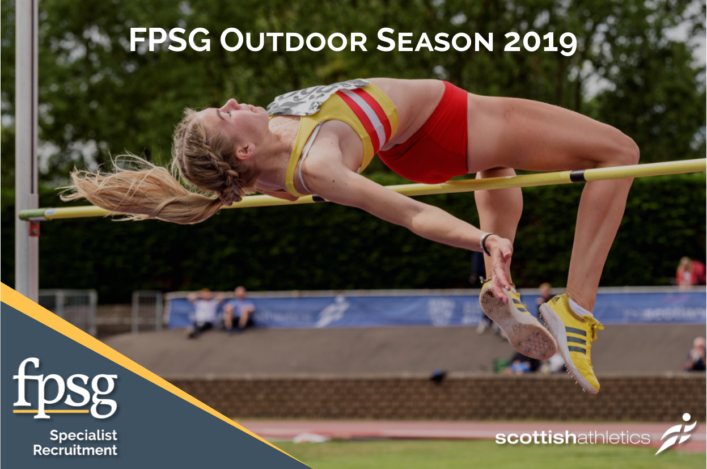 Training our scottishathletics Officials is a key part of our planning and there are two courses coming up in the south and central Scotland. Grangemouth on Thursday 31 May and Tweedbank in the Borders on Saturday 2 June are the venues and dates for diaries for those who may be interested. It’s an Assistant Officials course at each venue – which means those with no experience but keen to start their officiating journey are encouraged to attend either of these courses. This award offers an introduction to officiating in Track and Field and covers the basics of all disciplines. You will learn the specific judging principles of throws, jumps, track judging, timekeeping and starting. The course is designed to enable you to work within a team to develop key skills and a basic understanding of the fundamental rules of officiating. Thanks to Falkirk Victoria Harriers for staging next Thursday’s event. Talking of Officials, Para club Red Star AC are looking for a little help if possible for their Championship event at Crownpoint in Glasgow on Saturday 9 June. 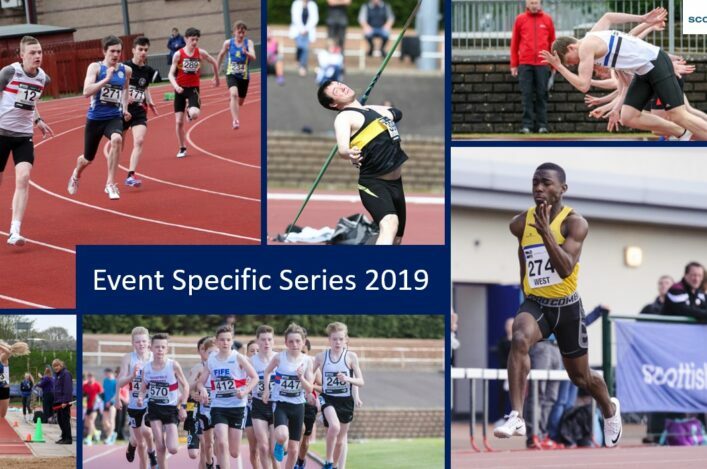 There’s a clash with the Scottish Schools track and field champs so Red Star are keen to hear from any ‘extra’ officials or indeed other volunteers who could help out at their event. Officials at the Red Star AC Club Champs receive lunch plus expenses – and a fun day out! 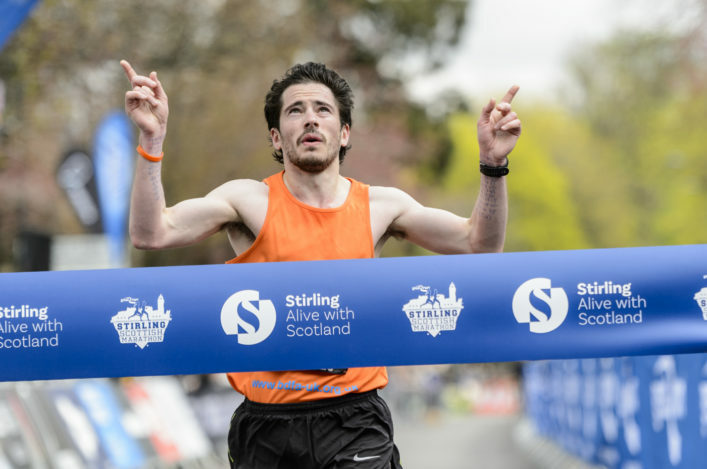 The West District 10K Champs are taking place this weekend in Glasgow. 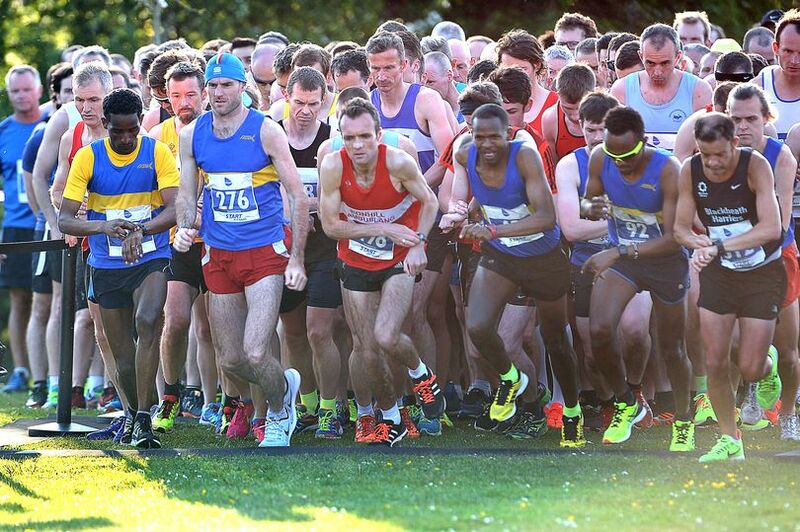 Online entries have closed at around 600 names for the Shettleston Babcock 10K this Sunday morning at Glasgow Green. But places will be available for on-the-day entries.